From worldwide social media leaders to youthful, determined start-ups, Ireland’s tech scene is a typification of global innovation. The Tech 100 is a prestigious list featuring multi-billion dollar tech giants; Apple, Google, Intel and home-grown Irish companies such as Voxpro, Storyful and Magnet as well as high growth international companies such as Dropbox and HubSpot. Compiled by Business & Finance the list represents big technology players and disrupters causing a storm. 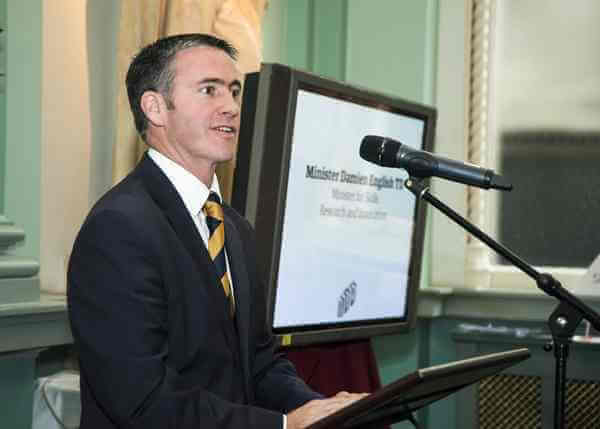 The Tech 100 launch was attended by some of Ireland’s most important tech leaders gathered which took place at the Royal College of Physicians, Kildare St in September, click here to read more about the event. Ireland is home to all kinds of technology; gaming, medical devices, cloud, social media and these all undoubtedly have played a massive part in the growth of the Irish economy since the downturn.The Irish economy contains an impressive spectrum of big data crunchers and server farms, social media giants and app publishers and Ireland is very much at the centre of things. 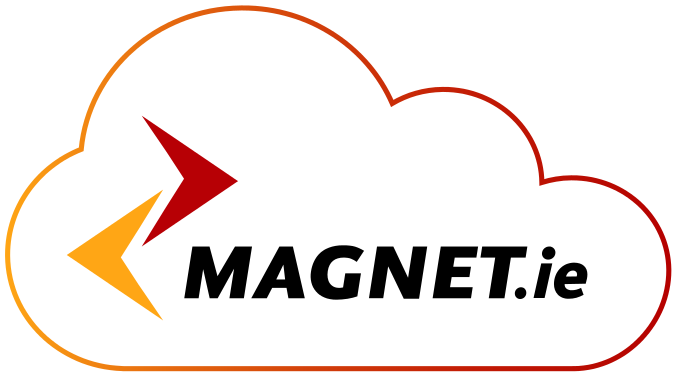 Magnet sit at the forefront of new technology offering the fastest broadband to over 1.3 million properties in Ireland. With speeds of up to 350Mb it exceeds its closest competitor (Virgin Media) by more than 45%. Magnet offer more than just broadband and infrastructure though, we are the only telco provider in Europe offering an app that allows users to make calls on their mobile that seem as if they on their landline, meaning they never miss a business call.